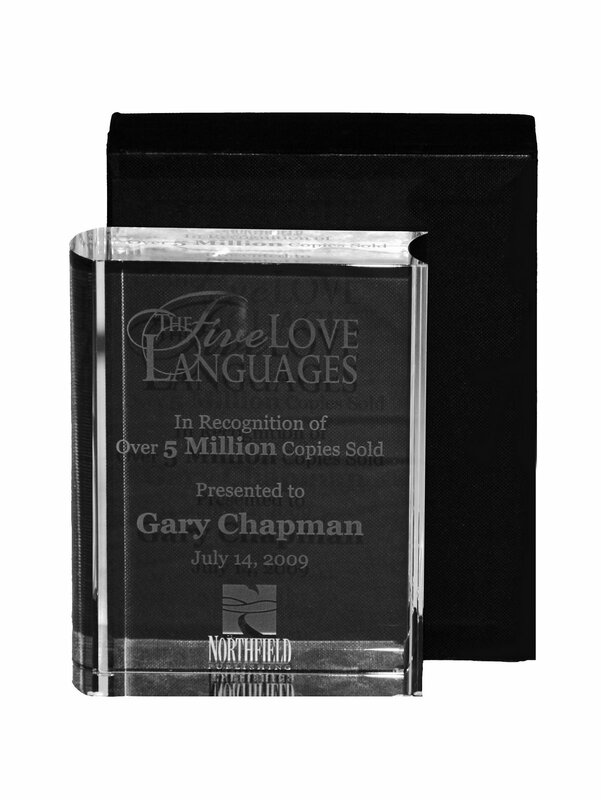 Moody Publishers celebrated the success of Gary Chapman’s The Five Love Languages (Northfield Publishing, Oct ‘92) at a special reception held on July 14th. The book has passed sales of more than 5 million copies, and for the past 7 years sales continue to grow, exceeding the previous year’s numbers. Greg Thornton, vice president of publications, addressed the group next, speaking on the book’s sales and the need for its continued success, pointing to a recent Time magazine cover story on the state of traditional marriage in America. He stated “when the book was first released 17 years ago, neither the publisher nor the author could have guessed the impact it would have. We knew we had a solid message, but none of us could have imagined how it would influence marriages around the world.” Today the book is available in audio format, as download for the Kindle, and has been translated in 38 languages. 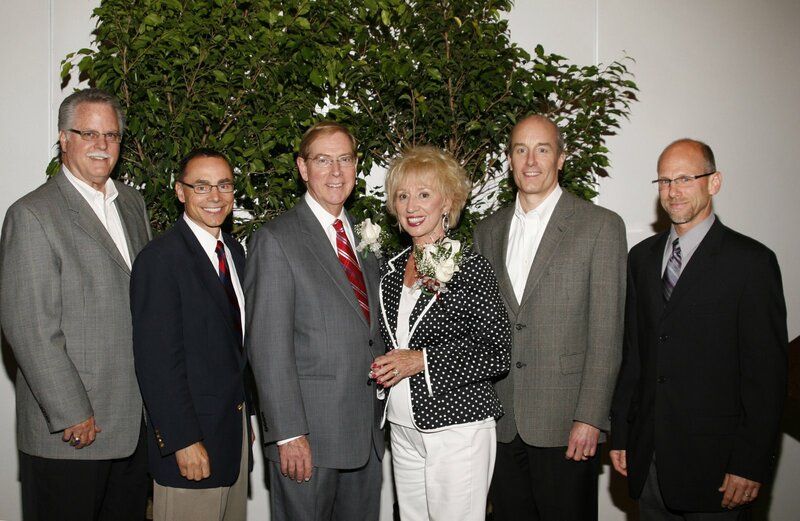 Other well-known industry professionals attending the reception to congratulate Chapman and Moody for the milestone were author Jerry B. Jenkins, CBA President Bill Anderson and ECPA President Mark Kuyper. Guests were treated to cake and given autographed copies of the book.